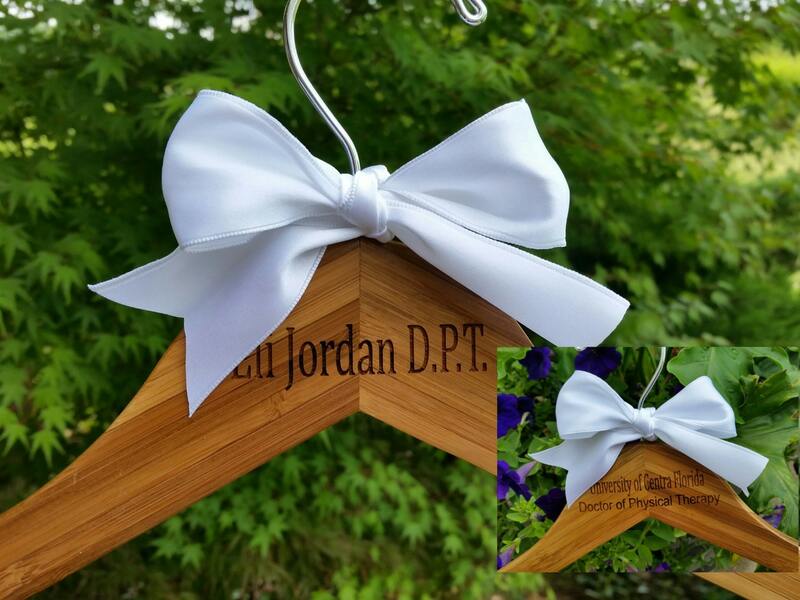 Looking for a unique personalized gift for the Doctor of Physical Therapy or any other special person in your life? 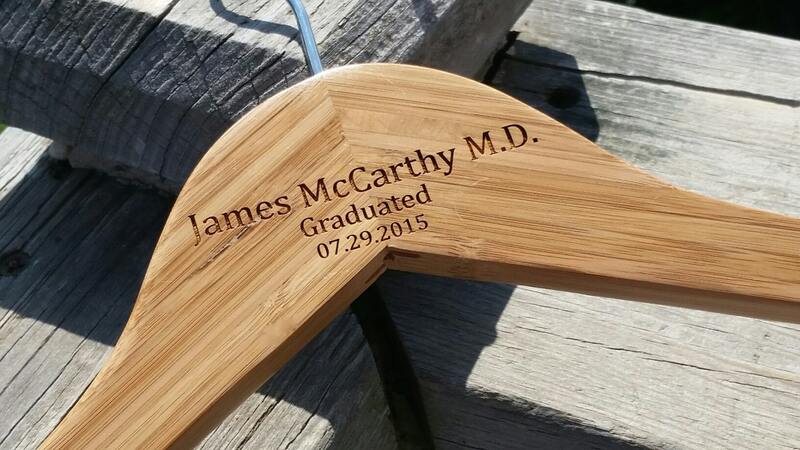 Have him or her proudly hang their lab coats on this beautiful bamboo hanger that has their name and title on the front and a sweet and short message from you on the back. 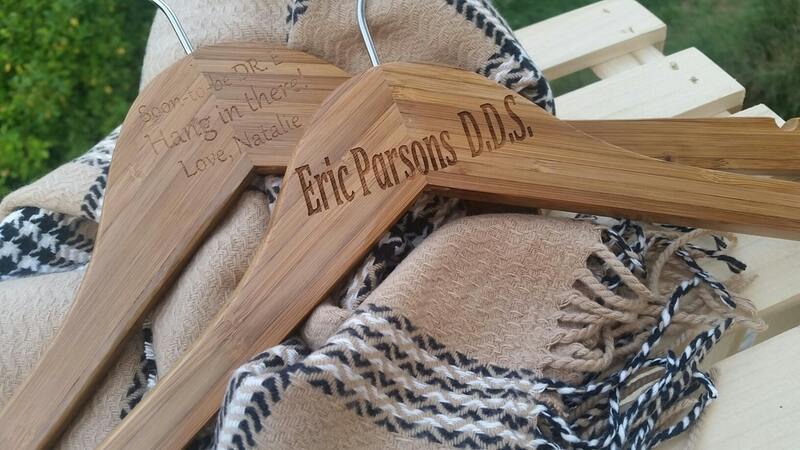 They will treasure their new hanger for years and years to come and think of you each time they hang their lab coat on it. Each hanger will be beautifully wrapped. Want to add a beautiful and ultra soft embroidered scarf with the hanger? They can be found in our mother shop here: Let us know which scarf you would like and it will ship free with the hanger.